Once in a while, we encounter something from the past that makes us wonder: What did they do with that? 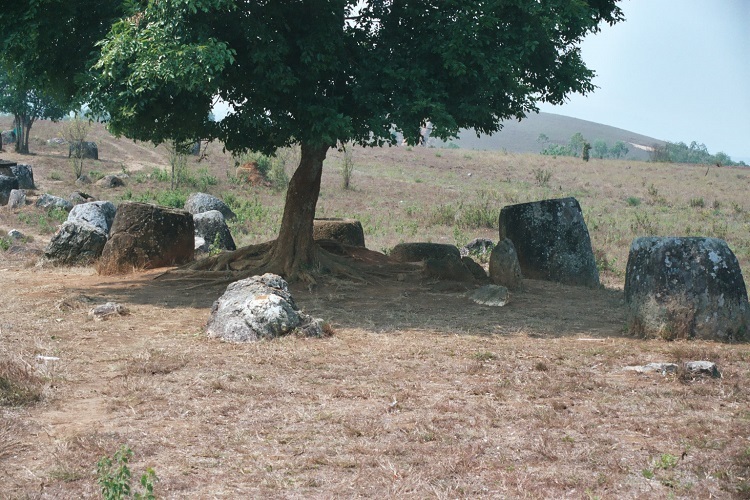 One of the regions that World Renew works in Laos, is adjacent to a mysterious place called the Plain of Jars. The times I’ve been there it’s been a plain of mostly dry grass. It’s not much to look at. But, in what appears to be a random way, there are these gigantic jars standing out in the plain. The theory that sounded most likely to me is that at one time people put the corpses of their loved ones in the jars and left them there until the flesh had rotted away. This could have also been the point when they felt that the spirit of the person had also left. Then, they might have burned the remains. 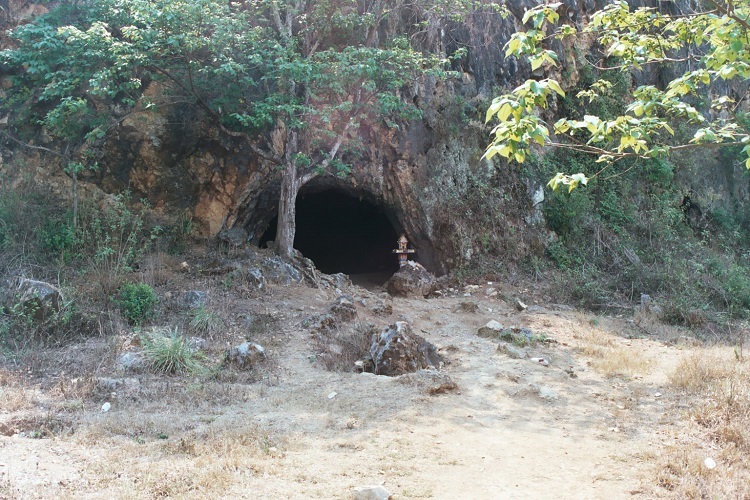 For an extra bit of wonder, the tourist entrance to the Plain of Jars is walking distance to a cave where soldiers hid out from bombings during the Vietnam War that raged in this area. 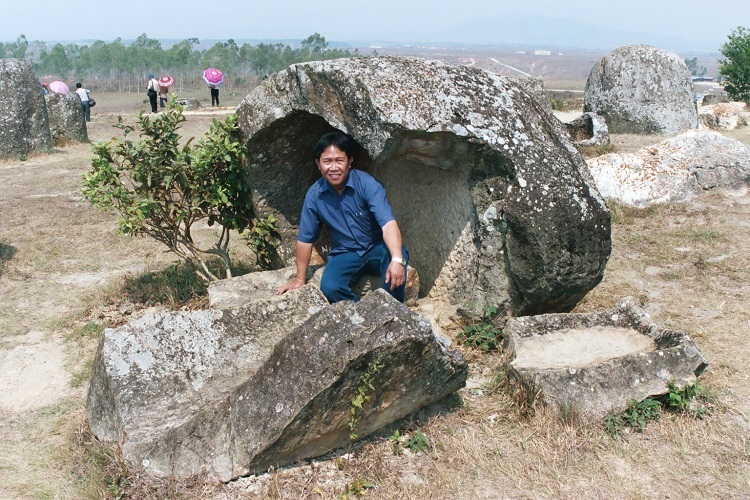 You get to wonder about what things were like at the Plain of Jars during those war days. What Happened to the Roman’s Streets and Buildings?